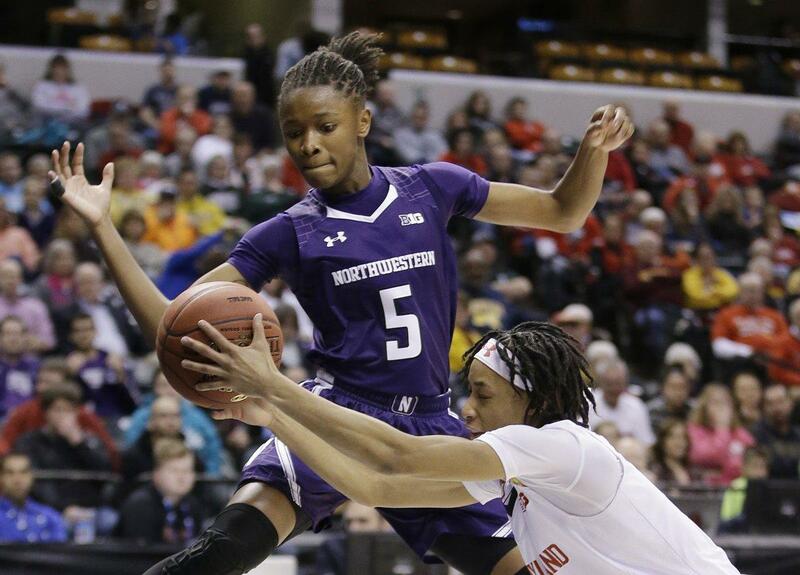 *A player on the Northwestern women’s basketball team has been found dead in her room at the university. The cause of Hankins’ death will be determined by the Cook County Medical Examiner’s Office. Hankins was recruited out of Lawrence North High School in Indianapolis, where she received Indiana Basketball Coaches Association/Subway Underclass All-State Honorable Mention in both 2013 and 2014.Hankins was recruited out of Lawrence North High School in Indianapolis, where she received Indiana Basketball Coaches Association/Subway Underclass All-State Honorable Mention in both 2013 and 2014. Hankins averaged 3.6 points in 11 games this season. Northwestern’s scheduled game against Minnesota on Wednesday has been canceled.